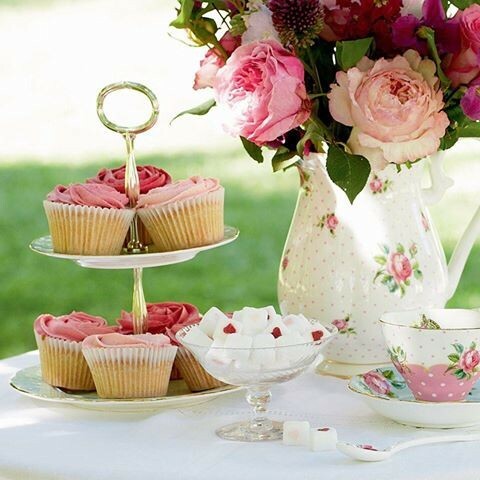 Create a fabulous JANE AUSTEN Tea theme party...a place of enlightenment in a charming and relaxed atmosphere for cultural entertainment, intellectual, philosophical and spiritual discussion while enjoying the discovery of fine teas from around the world and exceptional foods shared with others ........."I will make everything around me beautiful. 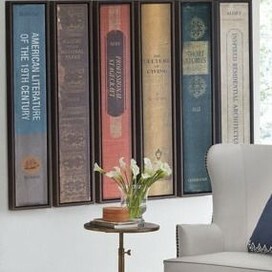 That will be my life. 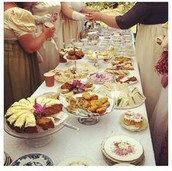 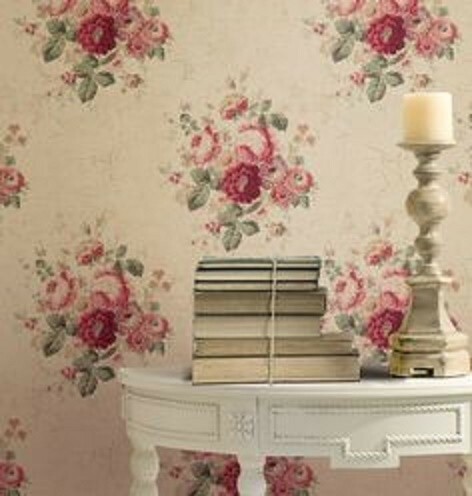 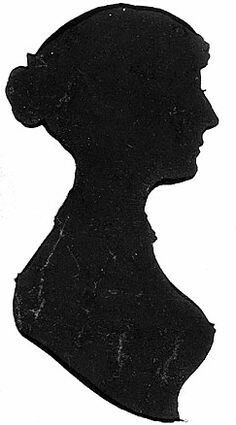 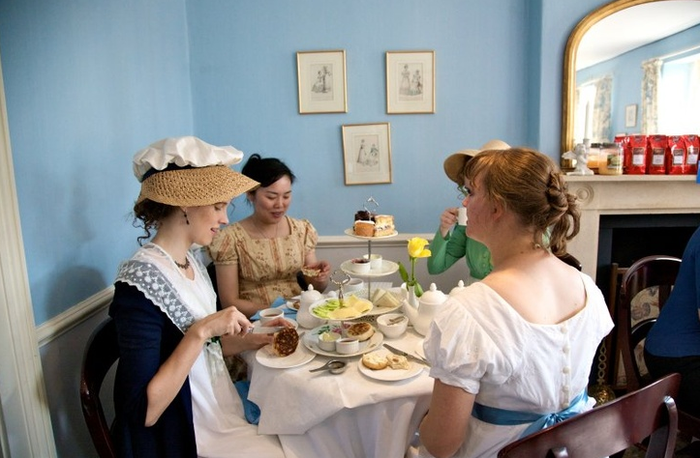 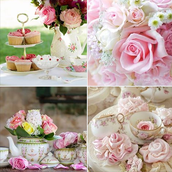 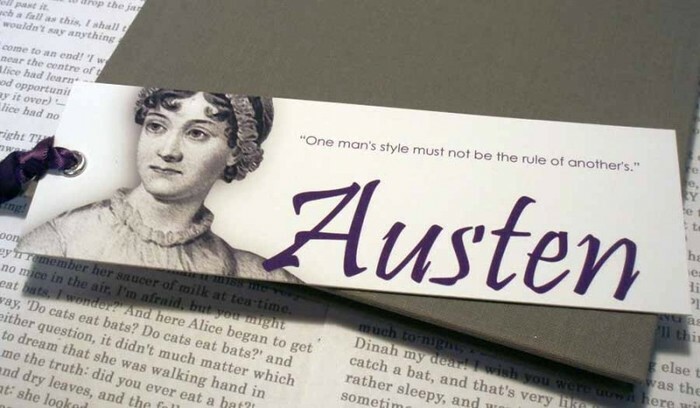 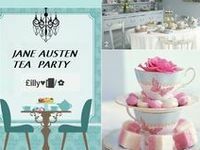 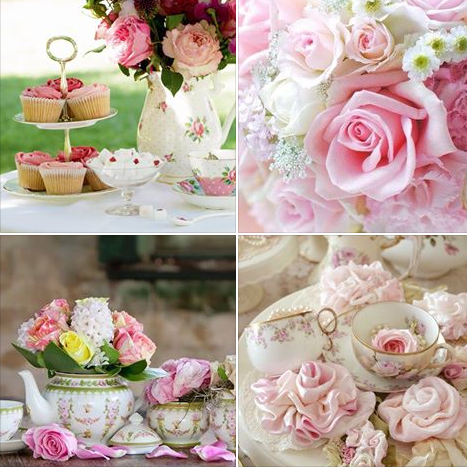 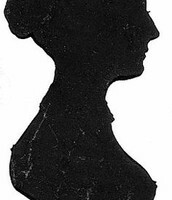 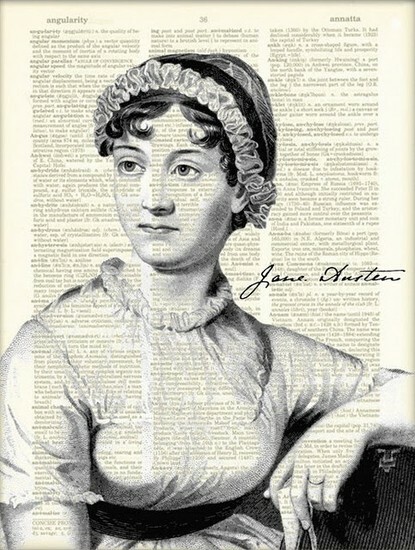 "~~Elsie de Wolfe | See more about jane austen, tea parties and pride and prejudice.